We have one of the biggest range of Engine Valves and Guides in the UK. 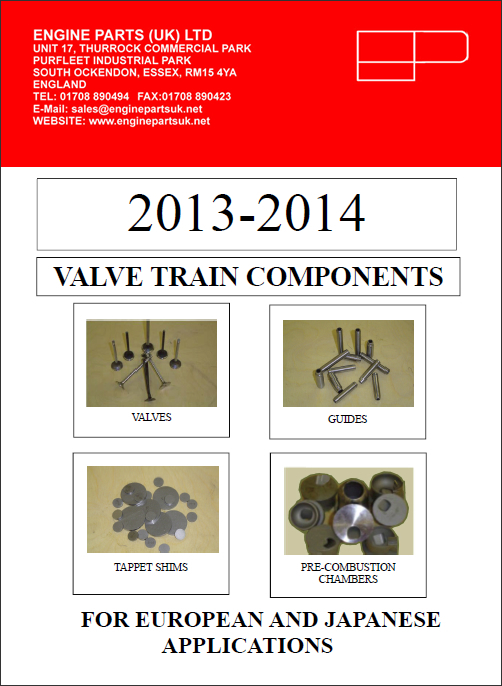 We keep valvetrain components for all makes & model of car & light commercial vehicle. 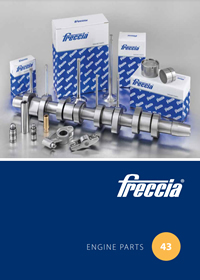 We stock valves & guides from Italian manufacturers Freccia & Osvat as well as the well known AE brand which is part of the Federal Mogul Group. All of our products meet the UNI EN ISO 9002 standard and are manufactured to the OEM (Original Equipment Manufacturers) specification. A valve guide is a narrow tubular piece of metal that can be made from cast iron, Bronze or other composite alloys. On certain engines, these guides can crack if there is a timing failure. This is more common with cast iron guides. Guides can come with different designs, some have circlips, recesses, grooves, protrusions & tapers. 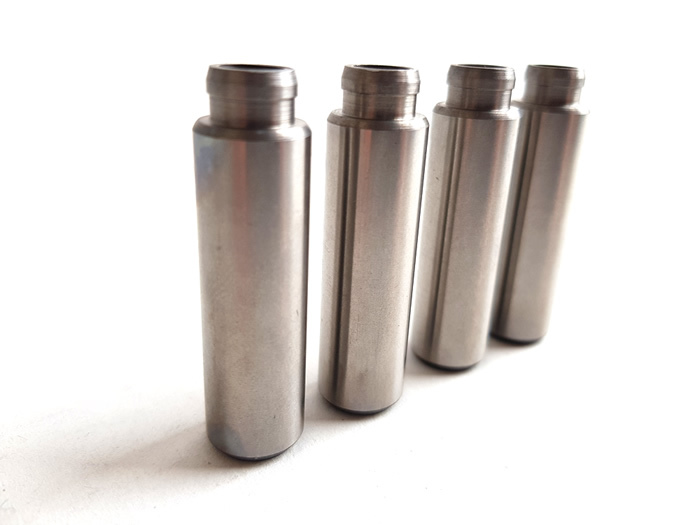 The valve guide a helps to disperse heat from the combustion area to the cylinder head. 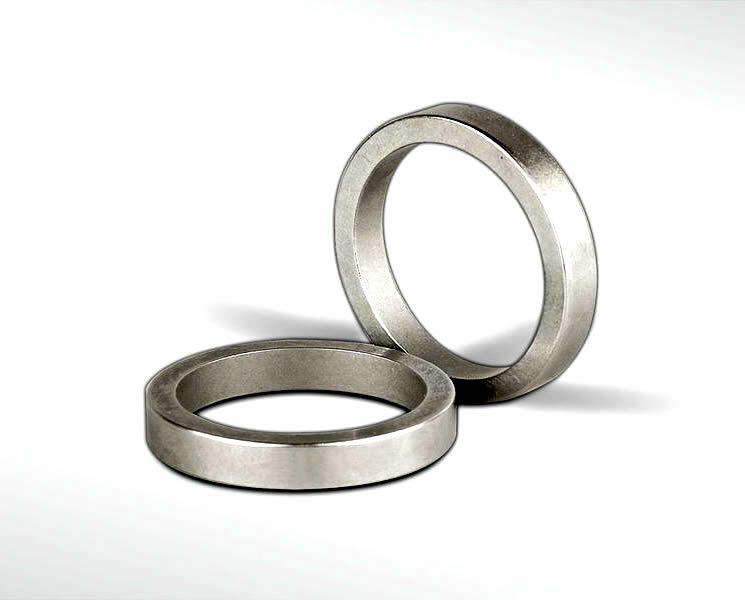 Valve guides do wear after time or when engines are used outside their normal operating conditions. These should be checked by your local engine reconditioner. 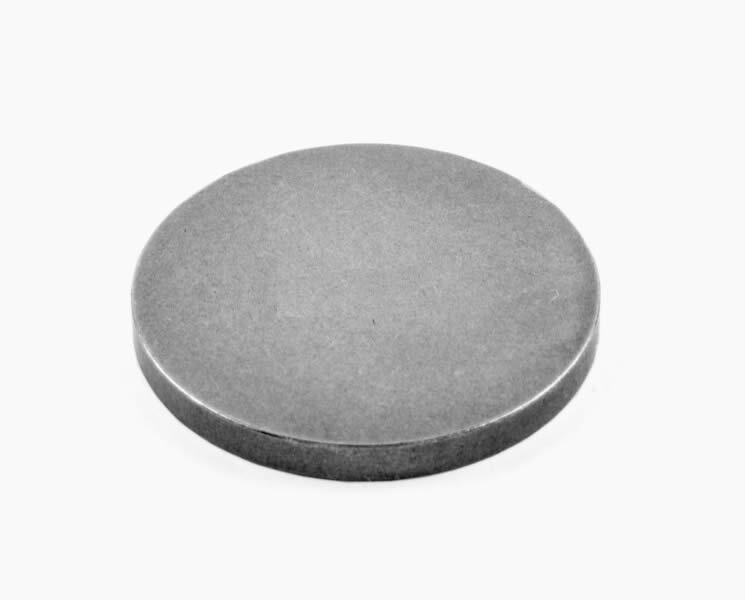 We have a range of AE valve seat inserts available. They are listed by size that will need to be engineered to fit. Valve seats are usually replaced in older cars that are being converted to run on unleaded petrol. 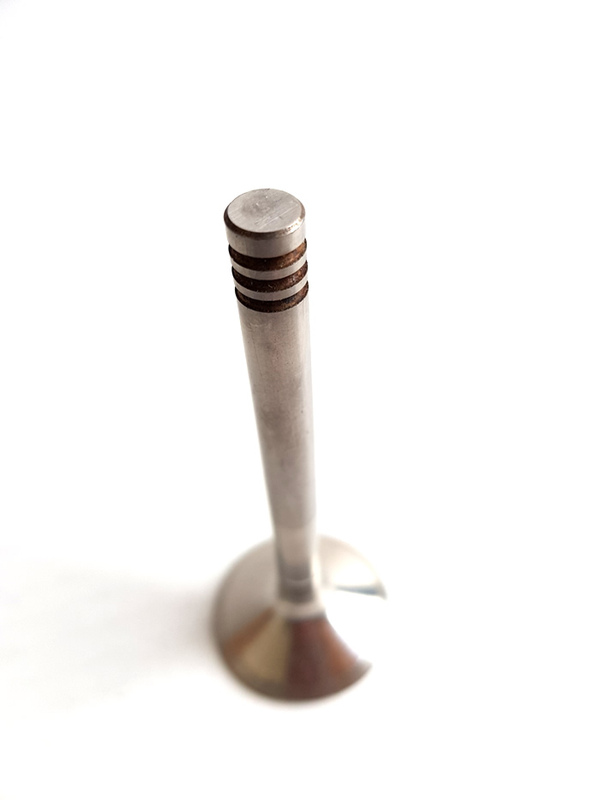 If an engine has suffered from a timing failure on interference engines the broken valve may cause sufficient damage to the valve seat which may result in the need for the seats to be replaced. This should only be carried out by a competent person. If incorrectly fitted, the seat may become loose and cause catastrophic engine failure. We stock a wide range of shims in different sizes. Shims are fitted to mechanical cam buckets and are needed to acheive the correct valve clearance. Engines with hydraulic lifters do not require valve shims. 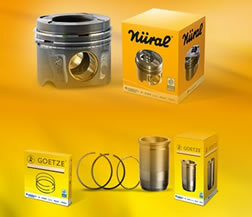 Valve collets are not a common part for resale, but are available to order if you have the requirement. They generally come in minimum quantity of 25 or 50. Please contact the sales office for more details. Valve collets help retain the valve spring and cap. Symptom: Valve gear noise, high oil consumption, exhaust smoke on initial start up. Cause: Too great or too small valve stem to guide clearance. Poor valve stem lubrication or ingress of dirt through the air intake system. It should be noted that the cause of this problem is not always obvious. Unless the cause is readily apparent, additional advice should be sought. 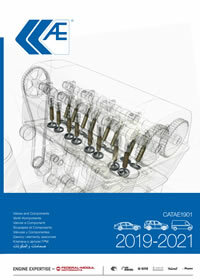 Remedy: Ensure correct engine valves and guides are fitted. Check alignment, valve stem to guide clearances, valve stem seals and lubrication system. Symptom: Loss of power. Rough running. Cause: Valve clearance too small holding the valve off its seat. Sticking stem, poor/uneven seating or misalignment of the valve assembly. Overheating from pre-ignition. Excessive build up of carbon which flakes off the valve face to from a gas leakage path. Hard carbon particles peen into the seat surface until enough indentations line up to form a gas leakage path. Remedy: Ensure valve clearance is to specification. Check stem to guide clearance and for any misalignment of the valve assembly. Check engine timing, carburettor settings and injection timing. Symptom: Rough engine with sudden mechanical noise. Cause: Mechanical overload, such as seating velocity too high from excessive valve clearances (see graph of cam lift). 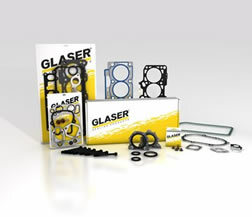 Valve bounce, valve to piston contact caused by overspeeding, weak or broken valve springs or sticking valve stem. Uneven seating due to misalignment or distorted valve. Remedy: May not be possible due to extreme damage this failure can cause, however: Check valve springs, guides and alignment and repair where necessary. Check seat guides, pistons and bores for damage. Reset the valve clearances. Symptom: Poor starting. Loss of power. Blue smoke from exhaust (when throttle closed). Cause: Excessive clearance between valve stem and guide. Valve stem seal failure or wear. Excessive oil supply due to blocked drainage paths. Incorrect grade of lubricating oil used. 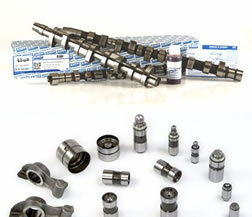 Remedy: Check valve stems, guides and stem seals for wear and replace where necessary. Ensure there is no blockage in the engine drainage or breathing systems. Symptom: Excessive mechanical noise, bent stem and possible head detachment. Cause: Poor assembly allowing uneven loading. Poor handling, dropping etc. Bouncing the valve after fitting by hitting the tip with a hammer. Valve bounce from excessive seating velocity. Remedy: May not be possible due to extreme damage this failure can cause, however: Check seats, guides, springs, pistons and bores for damage and repair where necessary. Do not overspeed the engine. Symptom: Rough running. Loss of compression. Poor starting. Cause: Similar to a segmental breakage, but gas escapes through the crack and burns a hole. Extreme thermal cycles (continual sudden changing from full power to shut down). Damage marks on the rim producing stress raisers. Mechanical overload from valve bounce. Remedy: Check remaining valves for signs of cracking, replace where necessary. Ensure the correct valves have been used. Check engine settings, valve springs, guides and followers. Do not overspeed engine. Symptom: Poor performance due to low compression. Mechanical breakage due to sticking valves. 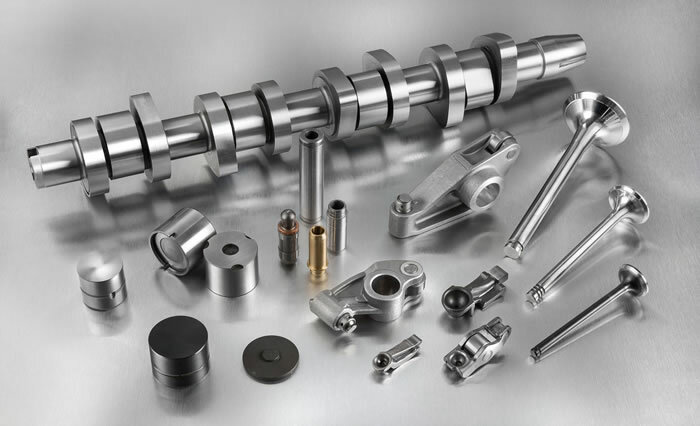 Cause: Marginal lubrication from inadequate valve to stem clearance, causing scuffing or metal transfer. This may ream out the valve guide leading to the second cause, excessive oil from too great a clearance carbonising on the stem to cause sticking. 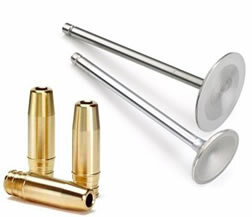 Remedy: Ensure the valve stem to guide clearance is to specification. Ensure the correct valve stem seals have been used. Replace worn components where necessary. Symptom: Valve breakage shortly after cylinder head rebuild, during initial start-up or during test run. Cause: Over extension / “pump-up” of hydraulic lifters (photo 1). Incorrect seating of the valve spring to the cylinder head (photo 2). 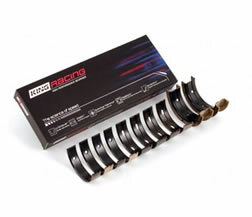 Engine over-speed or weak valve springs. 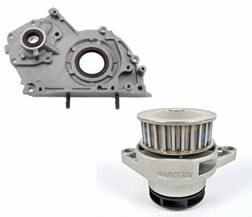 Remedy: Whenever possible fit new hydraulic lifters, when new valves are fitted. 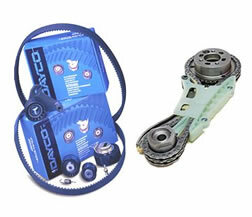 Ensure the engine block has been thoroughly cleaned to remove all traces of debris. Take extreme care to seat all valve springs correctly in the recess of the cylinder head. Renew engine oil and replace oil and air filters.